If you are an actively engaged working sculptor and are interested in exhibiting one of your works in our five-month long annual exhibition (May 15 – Oct 15 2015) please download the pdf application and see if this is something that works for you. We are accepting proposals for 3D outdoor art through January 15, 2015. We are very excited about this upcoming year as we have plans to have an audio app so that viewers can listen to a short talk by the artists on their work. This is a new undertaking for us but one we feel will address the public’s curiosity about the sculptures in a more accessible and immediate manner. 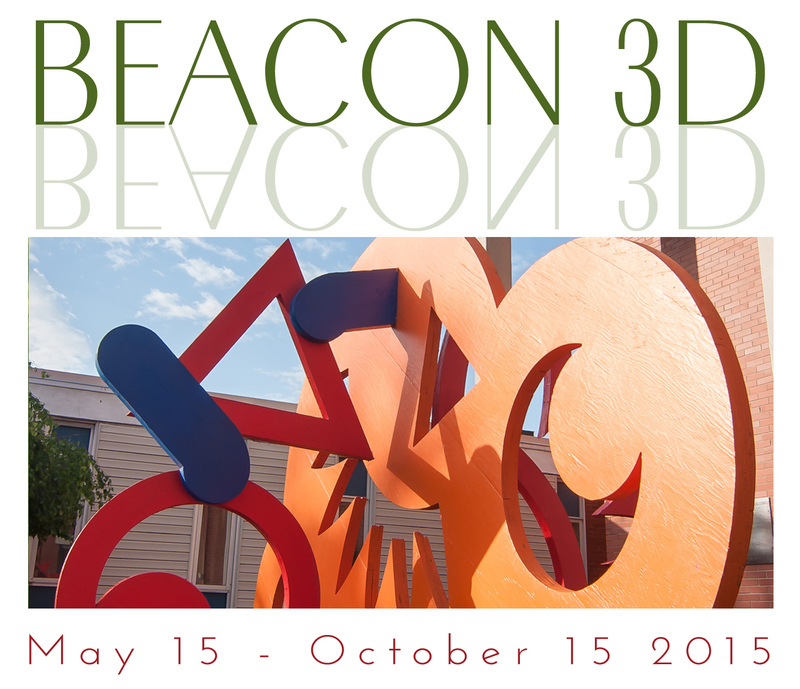 We are also very pleased to acknowledge that in 2014, Beacon 3D received the Dutchess County Executive’s Arts Award for Art in Public Places. We thank Arts Mid-Hudson for this program and honor. You may scan and return this to me via email. Thanks! and best wishes in all your creative endeavors!